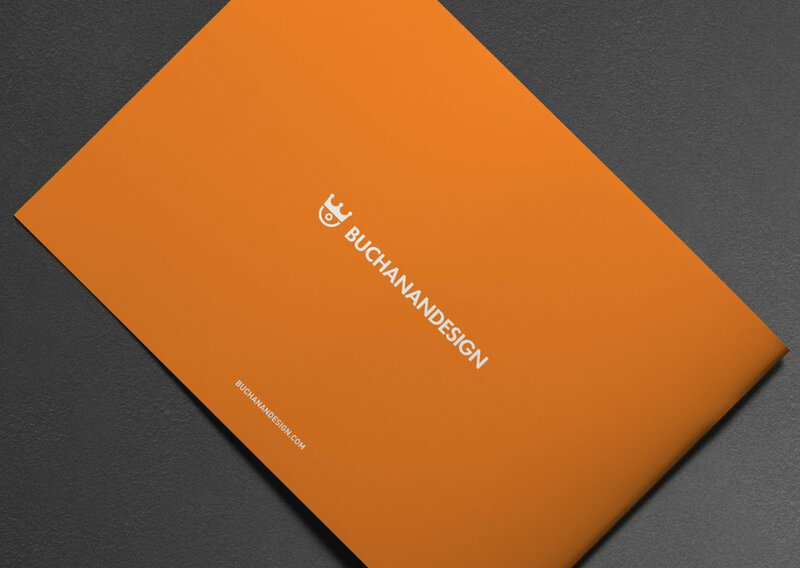 Buchanan began a new campaign to revitalize our marketing materials to promote new business. 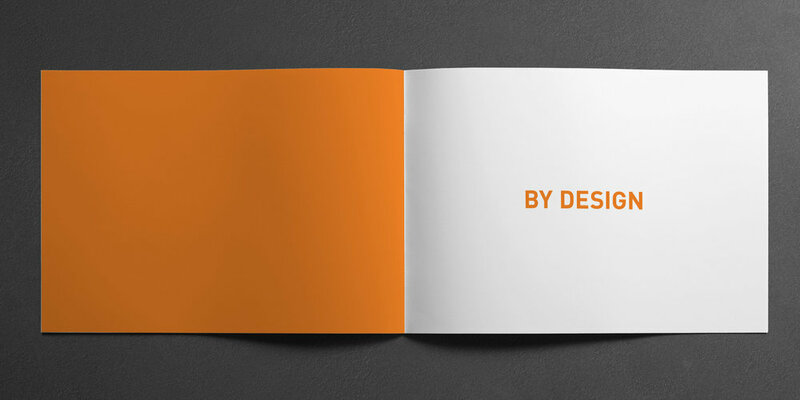 A new brochure was developed to demonstrate our passion for design. 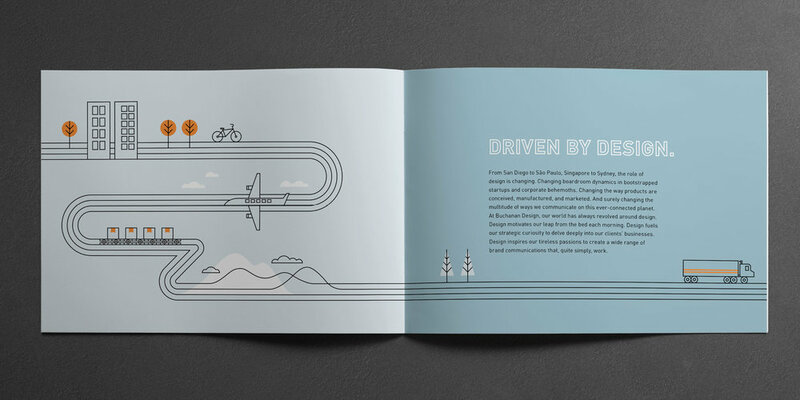 A continuous line drives the reader through a series of illustrations that showcase the benefits of working and partnering with Buchanan.